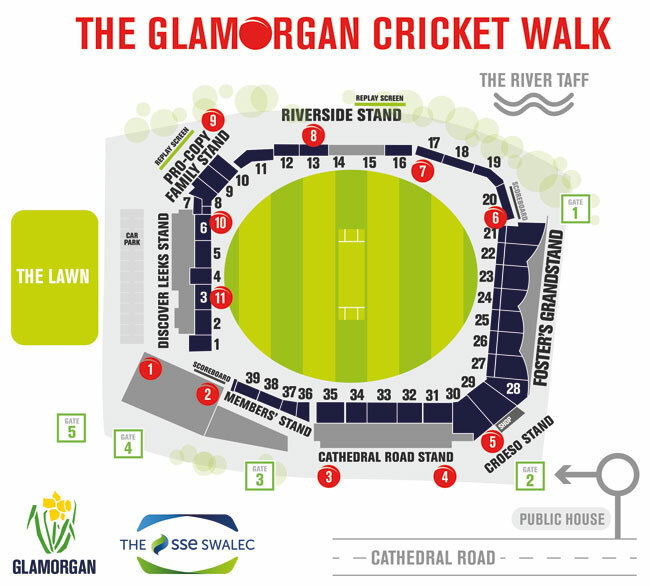 The home of Glamorgan County Cricket Club is The SSE SWALEC – a stadium which seats 16,000 spectators and includes first-class facilities for the players, supporters, sponsors and the media. Before the stadium’s redevelopment began in 2006, the ground had a capacity of c.4,000 spectators. The stands were made of wood. 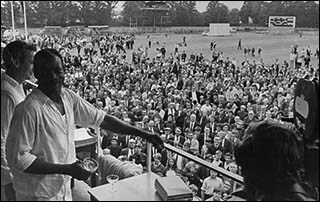 Several were moved to Sophia Gardens from the Cardiff Arms Park, where they were installed after the Second World War. 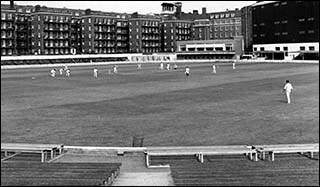 Glamorgan played there until their move to Sophia Gardens in 1967. The new stadium was completed in March 2008 at a cost of c.£16m. This was shortly after Glamorgan Cricket had announced a stadium sponsorship deal with energy supplier SSE SWALEC which included naming rights to the impressive stadium. The stadium also boasts conference and banqueting facilities and has been used for national political events as well as meetings hosted by the Welsh Government and the UK Government. The QR codes for this page are at position no 10 (shown in red) on the map below.